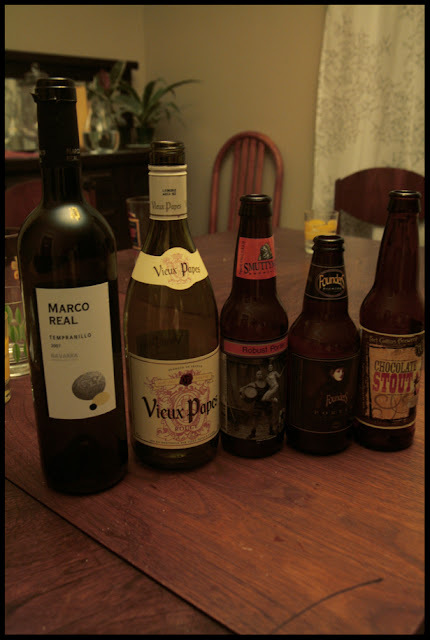 This week soup night was hosted by Nick. It was Election Day, and our fair city of Chicago got a new mayor, Rahm Emanuel. For this exciting day, Nick whipped up a lovely menu full of vegetables and flavor. We finished the night with some non-political humor, with the show Party Down. All and all it was a delightful night. To quote Kaitlin, she “winged” this recipe. 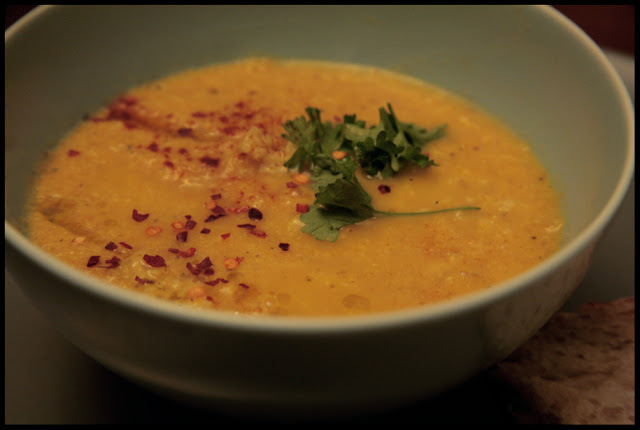 In a food processor combine chickpeas, garlic, lemon juice and roasted red peppers. Add tahini and olive oil slowly until your reach your desired consistency. Season with salt and pepper. Put bulghar in a bowl and stir in 2 cups of boiling water. Cover with a plate and let sit for 30 minutes. While the bulghar cooks you can prep the vegetables. Ideally the tomatoes, cucumber and green pepper are all chopped the same size, a dice of about 3/4 cm. When dicing the tomatoes and cucumber first de-seed them. 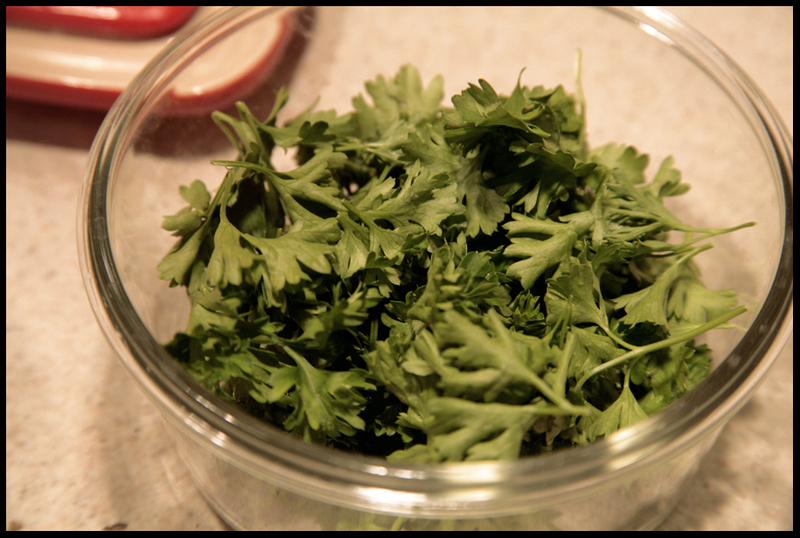 Then chop the green onions very thinly. Once bulgar is cooked put it in a fine mesh sieve and press out the water. Put in a salad bowl and add vegetables, parsley and mint. Whisk together lemon juice, olive oil and salt and pepper. 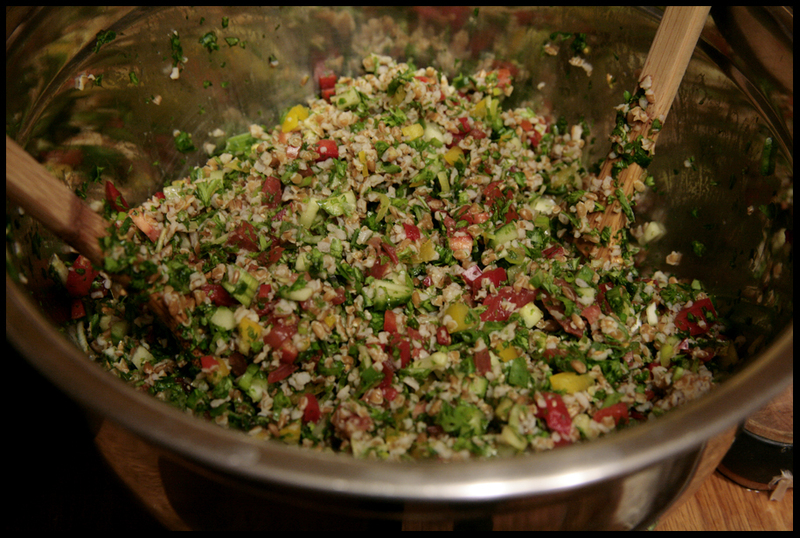 Add dressing to tabouli salad and toss to combine. Preheat the oven to 425oF. Cook the millet if you have not already done so. Toast the millet in a dry, heavy-based frying pan. Toss constantly over a fairly high heat until you hear tiny popping. Remove from the heat, rinse in a bowl of cool water, and drain well. 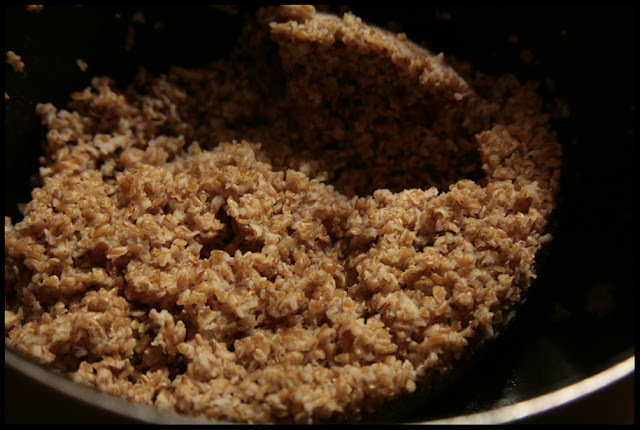 Cook in a ratio of 1 part grain to 2 parts liquid. Bring to the boil, add a little salt, lower the heat to a gentle simmer and clamp the lid on. Cook for 25 minutes; remove from heat and rest, untouched, for a further 5 minutes. Fluff with a fork before serving. Add the carrots, onions and bay to a deep baking dish. Pour over a couple of tablespoons of olive oil, sprinkle with a little salt and pepper and mix, ensuring you coat everything well. Roast in the preheated oven for 1 hour, mixing the vegetable a few times. The vegetables should be soft and golden at their edges. In a large pot bring water to a rapid bowl. Add soy sauce. Add the roasted vegetables, being sure to scrape up all bits. Those have the best flavor. Using an immersion blender, puree the mixture. Add lemon juice and warm gently over low heat. In a separate bowl, beat the yoghurt with the egg yolks, flour and dried mint. Add a little salt and a lot of pepper and continue beating for at least a couple of minutes. Pour the yoghurt into the carrot soup, stirring constantly, keeping the heat very low. Stir until the soup thickens slightly. 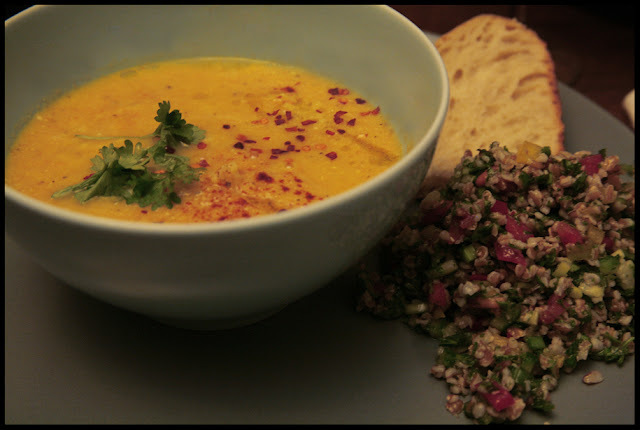 Divide between bowls, adding a generous spoonful of millet to each. Drizzle over some extra virgin olive oil and garnish with paprika and parsley. 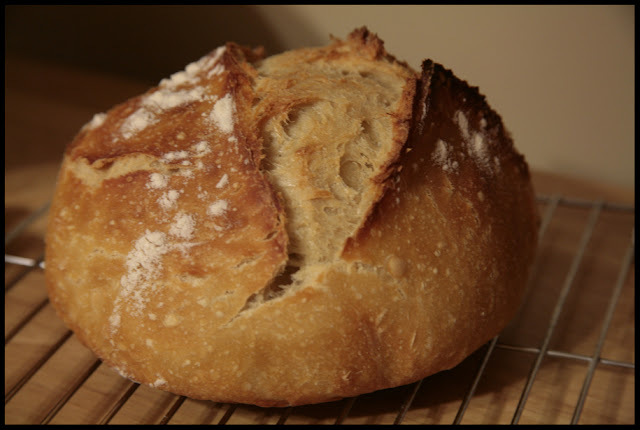 Serve with a nice crusty bread, like Nick’s homemade bread. Preheat the oven to 350°F degree, with a rack in the middle. Butter a 10 or 11-inch ovenproof skillet, one that is at least 2-inches deep. If you're unsure, measure, because if you use a too small skillet, you'll have a messy overflow. Sift the dry ingredients into a large bowl. In another large bowl add the butter and the sugars. Using a hand mixer, mix until the butter and sugars are blended, about 2 minutes using the mixer on low speed. 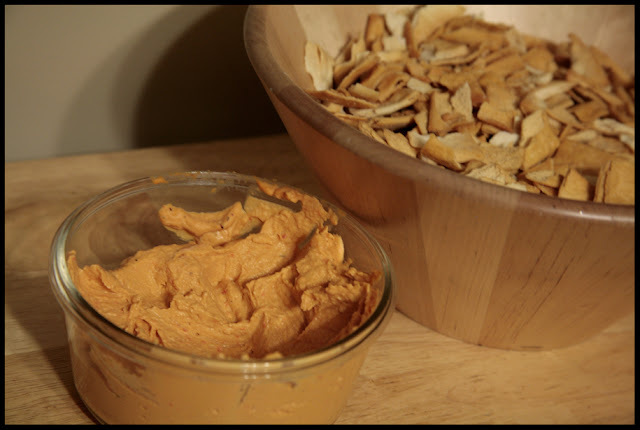 Use a spatula to scrape down the sides of the bowl along the way. Add the eggs one at a time, mixing until each is combined. Mix in the vanilla. Add the flour mixture to the bowl and blend on low speed until the flour is barely combined, about 30 seconds. Scrape down the sides and bottom of the bowl. Add most of the chocolate to the batter. Mix until the chocolate is evenly incorporated. Use a spatula to scrape down the sides and bottom of the bowl, then scrape the batter out into the skillet, pressing it out into an even layer. Sprinkle any remaining chocolate across the top, and casually press it into the dough a bit, just enough that it isn't riding directly on top of the dough. 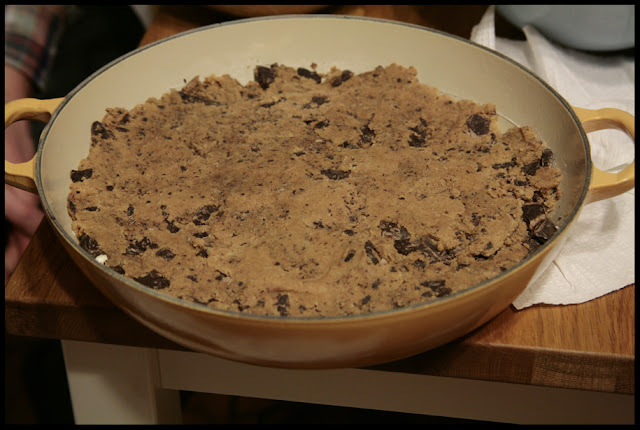 Bake the cookie for 35-45 minutes, or until the dough is a deep golden brown along the edge, and the center has set. Remove from oven and let cool a bit before slicing into. 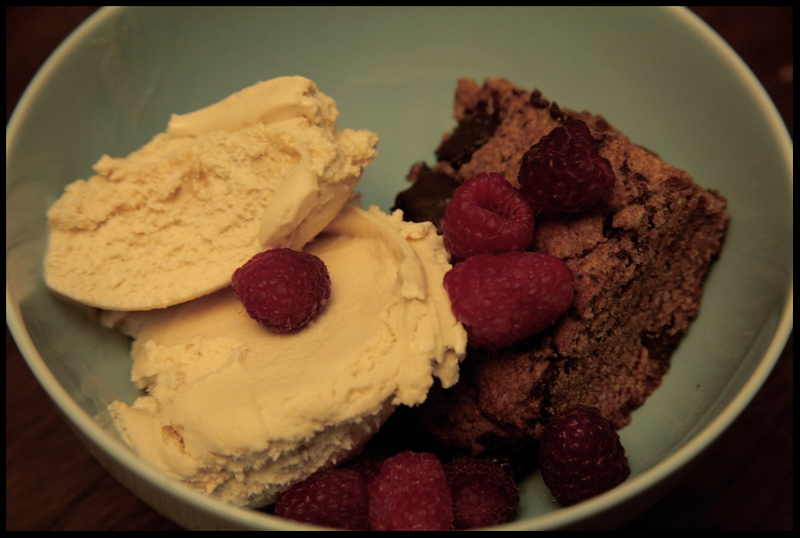 Cut into wedges or small squares, and serve with raspberries and gelato.